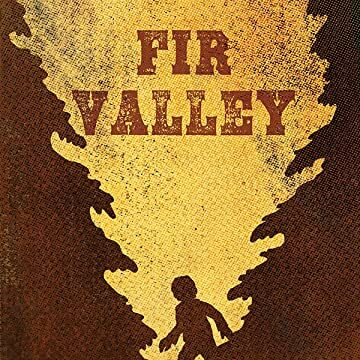 The town of Fir Valley sits on the side of a mountain, nestled up against the forest. 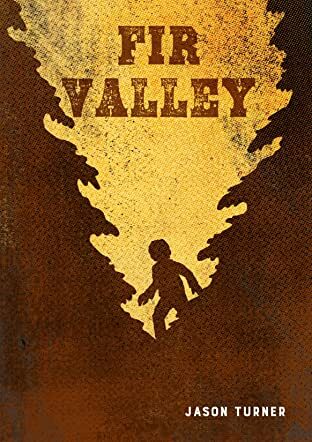 The town is shaken when a man is killed and his son disappears. While the community reacts to these events, the mystery is investigated and dark secrets from the town’s past come to light. There are strange things lurking in the woods.